You are here: Home LogTag Can my vaccine refrigerator be adjusted? Posted on August 29, 2017	by Temperature Logger Admin	in LogTag, Temperature, Temperature Loggers, Vaccine Temperature	with Comments Off on Can my vaccine refrigerator be adjusted? Modern vaccine refrigerators are fantastic devices and take much of the worry out of storing vaccines safely. When they’re working properly, that is. We recently had a customer who was getting some slightly strange readings from her temperature logger, despite not getting an alert from her refrigerator. The graph of readings showed her vaccine refrigerator was dipping down to below 2°C and getting dangerously close to freezing – which, of course, spells death to vaccines. To remedy this problem, we advised her to contact her refrigerator technician and get them to adjust the refrigerator’s temperature range to keep it above 2°C. The temperature logger data makes it clear what is going on. Over the weekend (5-6 of August), the refrigerator is not being opened and closed as much, so the temperature is staying low. Could this be happening with your refrigerator too? 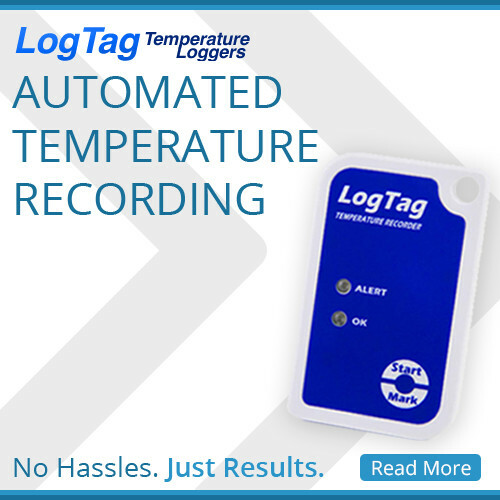 The best way to find out is with a temperature logger. Below are some options.